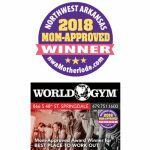 Editors’ note: Congrats to Fayetteville Martial Arts, one of our website sponsors who recently earned a Mom-Approved Award in the “Best Martial Arts” category. 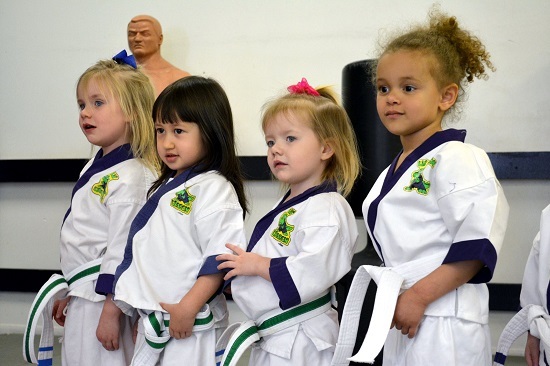 Get info on everything Fayetteville Martial Arts offers in today’s featured profile. Monday through Thursday and Saturday. 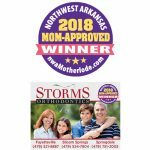 Day classes for adults and homeschooled children. 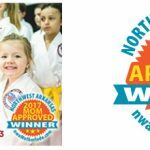 Night classes for children and adults varying between 4:30-8:30. 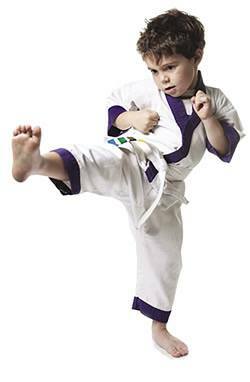 CLICK HERE to see Fayetteville Martial Arts’ weekly schedule. 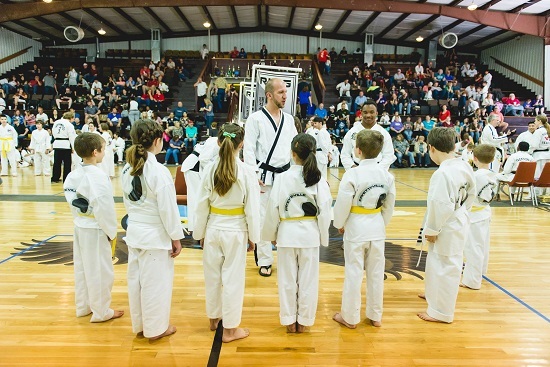 Fayetteville Martial Arts is known for its motto, “Out of the do-jang, and into the world.” This means that the focus of our program is to teach our students to live out compassion, strength, decisiveness and integrity in our community, country, wherever we are. 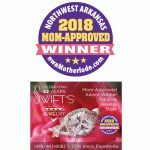 How do your classes help kids and adults? 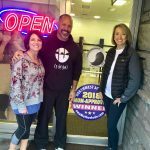 Congrats to the staff at Fayetteville Martial Arts for being a Mom-Approved Award Winner!